If you have ever worked in the retail or credit card industry you may be familiar with the concept of a “card not present” transaction. The term refers to purchases that occur over the Internet, the phone or via mail. Card not present transactions introduce a unique set of challenges. Because the buyer is not face to face with the seller it is difficult to confirm that the buyer is the actual cardholder authorized to approve the purchase. Traditional security verification techniques don’t work. The magnetic stripe on a credit card cannot be swiped. The signature on the back of the card cannot be verified. Personal Identification Numbers (PINs) cannot be entered. As you might expect these “card not present” transactions suffer from much higher incidences of fraud than the typical “card present” in person transactions. And consequently a whole set of different pricing mechanisms and security verification procedures have been implemented for these transactions. 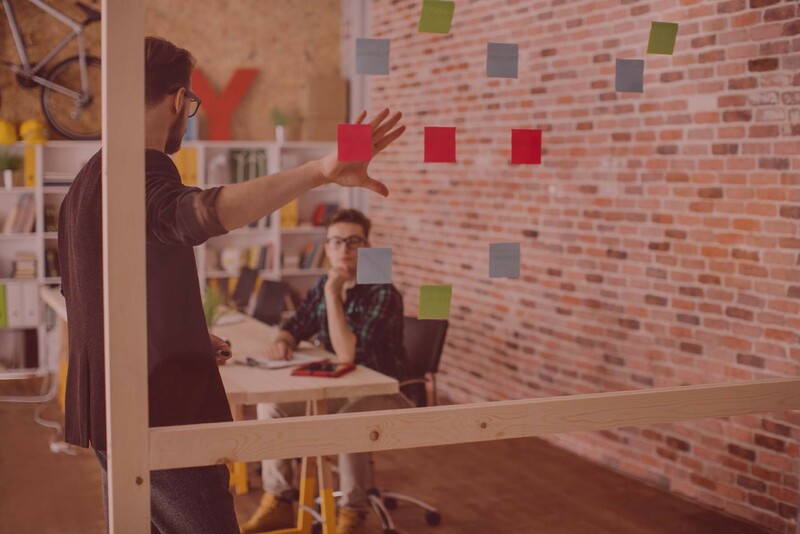 In the technology sector there is an emerging trend amongst buyers to conduct research and select vendors with the “sales rep not present.” Because the buyer performs less interaction with the seller it becomes much more challenging for the seller to influence buyer behavior. The traditional techniques used to position against competitors in the early stages of a sales cycle are not effective. 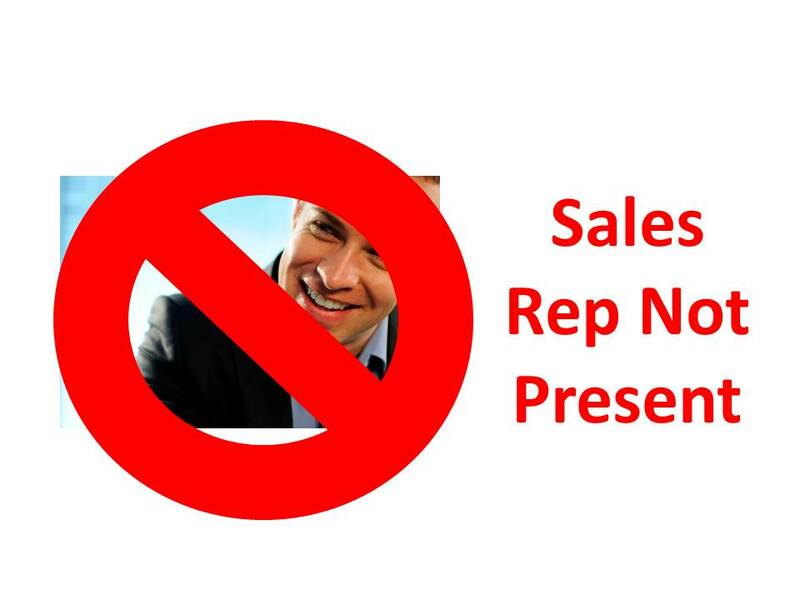 As a result, a new set of marketing and sales strategies is emerging from technology vendors to gain an advantage in “sales rep not present” scenarios. The best quantitative data on the sales rep not present trend was released by the Corporate Executive Board (CEB). In a report entitled the Digital Revolution in B2B Marketing CEB found that “The average customer had completed more than one-half of the purchase decision-making process prior to engaging a supplier sales rep directly.” The CEB study was conducted across 1,500 decision makers and influencers in 10 different industries making it statistically significant. But there really should not be much debate about whether this statistic is true if you consider your own consumer buying experiences. Would you go to purchase a car, a kitchen appliance or high definition television without conducting significant research beforehand? You would probably talk to your friends and families to understand which brands they prefer and why. And you would most certainly conduct research online to understand the pricing, features and specifications of the various products you are evaluating. CEB states “The fundamental implication is clear: companies that fail to “show up strong” in this context are underserving potential customers and at risk of losing mindshare and, ultimately, sales opportunities.” You want to be found where prospective buyers go to find information about products they are evaluating. More thoughts in an upcoming post.